You can register your testnet account in the web wallet. After registration, you will receive 12000 TEST YOYO. Set up a testnet node, run the downloaded yoyow_node of the testnet directly, taking the Ubuntu environment as an example. 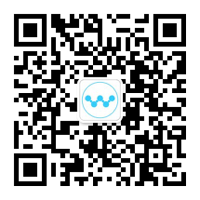 If you encounter any problems in testing, such as insufficient test tokens, please add the WeChat of the assistant: yoyow99; apply for the membership of the YOYOW developer group.